Please join us for a reading and signing with local authors Judith Palmer and Ben Stoltzfus, creators of Romoland: A Pictonovel. 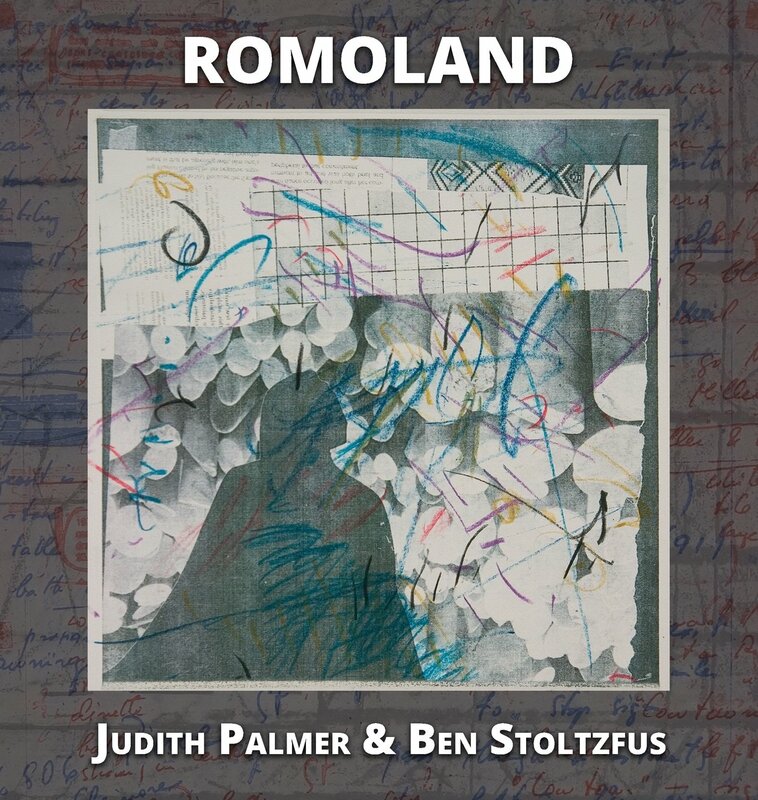 Romoland is a postmodern work conjoining feminist artist Judith Palmer and novelist Ben Stoltzfus and using twenty-five art works as generative surfaces for a series of dialogues between a man and a woman. The images and the text explore the historical subjection of women by men, their deliverance through art, and the dismantling of cultural codes. Together, they unveil another space between the pictures and the text—the body of bliss and equality—in a way that is ironic, comic, and playful. Judith Palmer is a printmaker whose work is in the tradition of Jasper Johns, Cy Twombly, and Richard Diebenkorn. Ben Stoltzfus is a novelist, translator, and literary critic. He translated Alain Robbe-Grillet's pictonovel, La Belle Captive, in collaboration with Rene Magritte, and The Target, a short fiction, in collaboration with Jasper Johns. Stoltzfus' latest novel, Cat O'Nine Tails, was published in 2012. He lives with his artist wife, Judith Palmer, in Riverside, California.